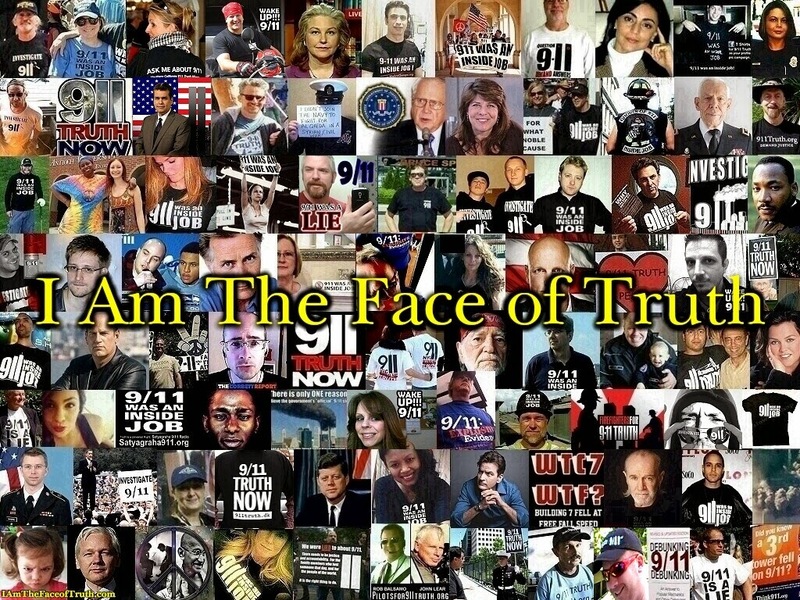 ...And the sooner the 9/11 truth movement can admit it the better off we will be. 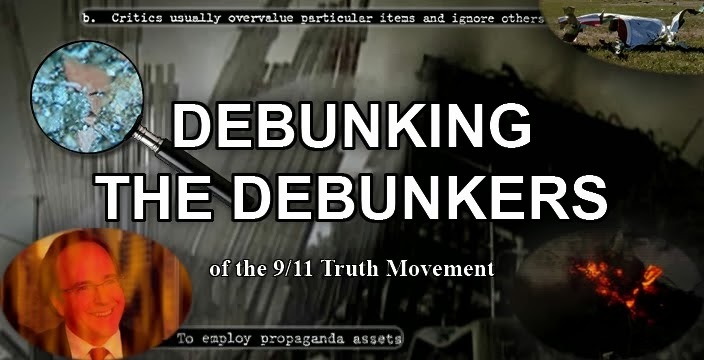 He questions whether it (9/11) was really the work of terrorists; suggests that shadowy forces with advance knowledge of the plot played the stock market to profit from it; peddles the fantastic idea that eight of the 19 hijackers are alive and well; and hints that controlled demolition rather than fire or debris may be a more likely explanation for at least the collapse of the building at 7 World Trade Center, which was adjacent to the twin towers. 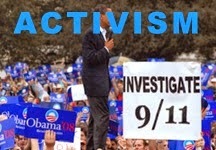 First off, terrorists were involved, but the evidence indicates that in one way or another they were patsies. Secondly, the insider trading has pretty well been debunked (granted, I just accepted this myself). And as the Screw Loose Change blog had the extreme pleasure of pointing out today, so has the idea that some of the hijackers are still alive. 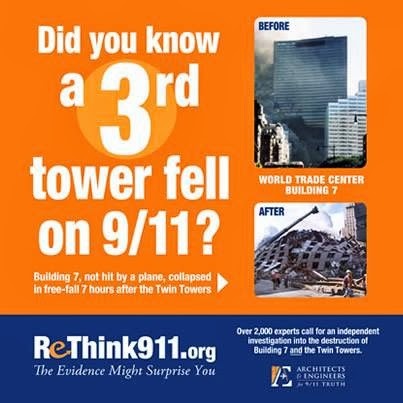 Good call on WTC 7 though. Learn the truth and focus on key points of evidence or we are going nowhere.